At MDCH we understand that for some people dental treatment can be one of the most stressful situations and even for patients that aren’t nervous, treatment can still be an uncomfortable process. For this reason we have many new technologies that we utilise to make your visit to us easy to understand, comfortable and relaxing. 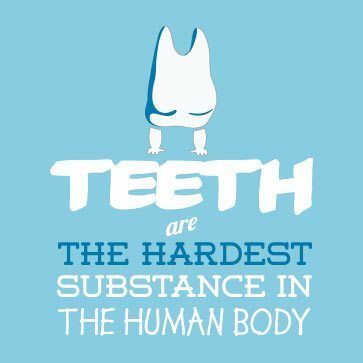 We understand that by making your dental experience as pleasent, comfortable and informative as possible, it will lead to better oral health for you. Here are some of the things that we are very proud to bring to you at My Dentist at Cannon Hill. For more information on any of these please contact us on 07 3902 1023.